Seller is Motivated! Oh, the possibilities! 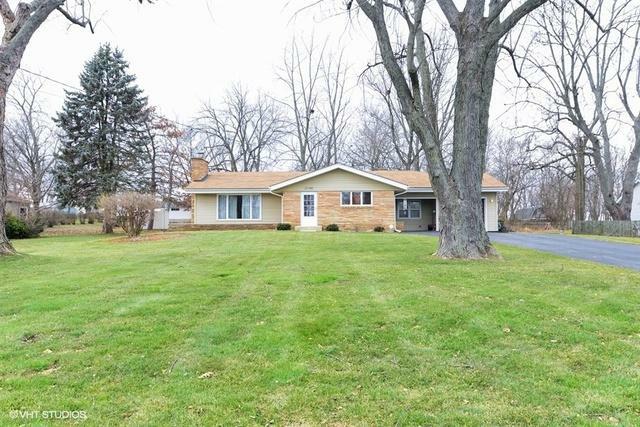 This lovely mid-century home sits on almost an acre close to downtown Frankfort. Original family hates to part w/solidly built home. 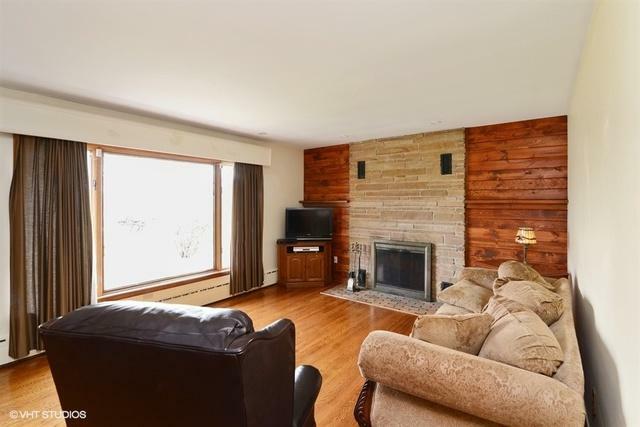 Unique property has in-law suite w/bedroom, living room, kitchen & 3/4 bath. 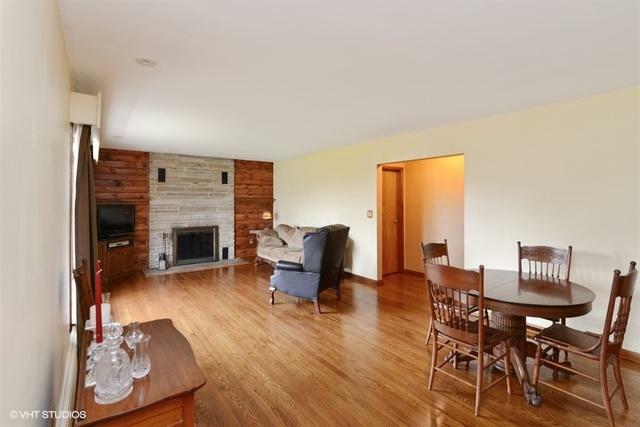 Original custom features such as redwood siding, Tennessee Orchard stone fireplace & exterior, red oak floors. Inviting eat-in kitchen w/pine cabinets & all appliances plus formal dining combined w/living room. Nice layout. Updated electric & boiler. Central air throughout. In-law suite has separate electric. 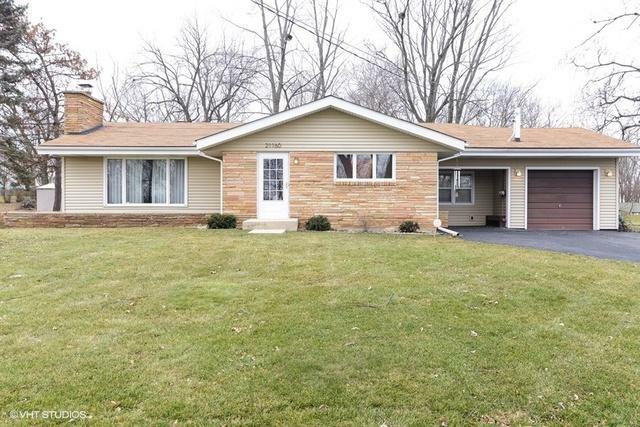 All situated on private lot in unincorporated Frankfort. Plenty of room to expand yet still close to shopping, schools, expressways. One car attached garage w/lots of room for more! Extra deep lot w/tons of potential. Check the low taxes! Home is ready to move right in & make it your own! Family Room, 4th Bedroom & 2nd Kitchen are the rooms in the In-Law suite. 1 yr home warranty too. Well maintained, solid home.